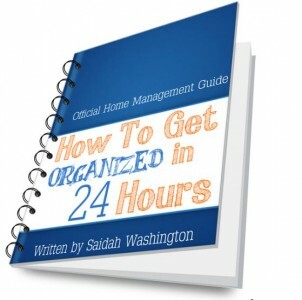 “How to Get Organized in 24 Hours" Review & Giveaway! ﻿﻿﻿﻿﻿﻿Since I went back to work fulltime, I haven’t found that happy balance of taking care of home, family and myself. As women, we often play the dangerous game of comparison. We see other moms seemingly doing it all and either burn ourselves out trying to achieve a never-ending goal, or can go the other way and do our best. As a mom, wife and owner of two businesses, she is often asked “how she does it?” Saidah says that she doesn’t do it all, but is organized at what she’s able to do. Her workbook is a concise guide to helping you create an organized way of life. By doing the work sheets, you’ll focus on the areas you feel need the most attention. By learning the roadblocks of successful organization and the steps to creating your personalized plan, you can be organized in a short period of time. I loved that it was not a long, drawn out or repetitive book. The language is easy to understand, and the tone is both inspiring and challenging. You can read it in a good amount of time, complete the worksheets and be off taking your life back. 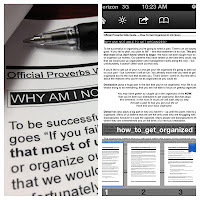 The fact that it is an ebook (.pdf format) means you can take it with you anywhere on your phone or computer or print it out and really tackle those work sheets. This is definitely a resource I’m passing on to family and friends. The book is available for download for $12.99. Click here to view more details. 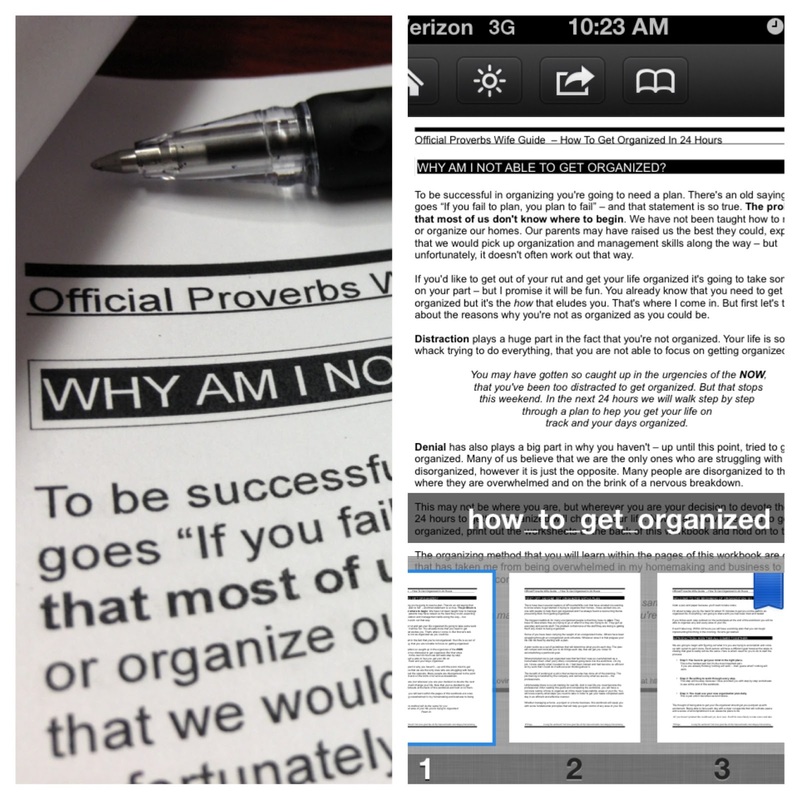 Saidah would like to provide one (1) YW&M reader with an ebook copy of her workbook. To enter to win this fabulous resource, enter in the form below. Disclosure: I received a review copy of the workbook without charge by the author. I am an affiliate and will receive earnings from ebook purchases using my link. I care about the integrity of my blog and only recommend products and services that I do and/or would use myself. This review solely reflects my personal opinions.